Unsaturated fats like olive oil and fish oil may be good for your heart, but saturated fats like butter and cheese can help you relax. Then, you'll feel better about your lonely life. ... but maybe stay away from cheese (and milk too), since the hormones from the cow can screw up your own male hormones. Polyunsaturated fats (found in corn oil, soybean oil and fish oil) are toxic. 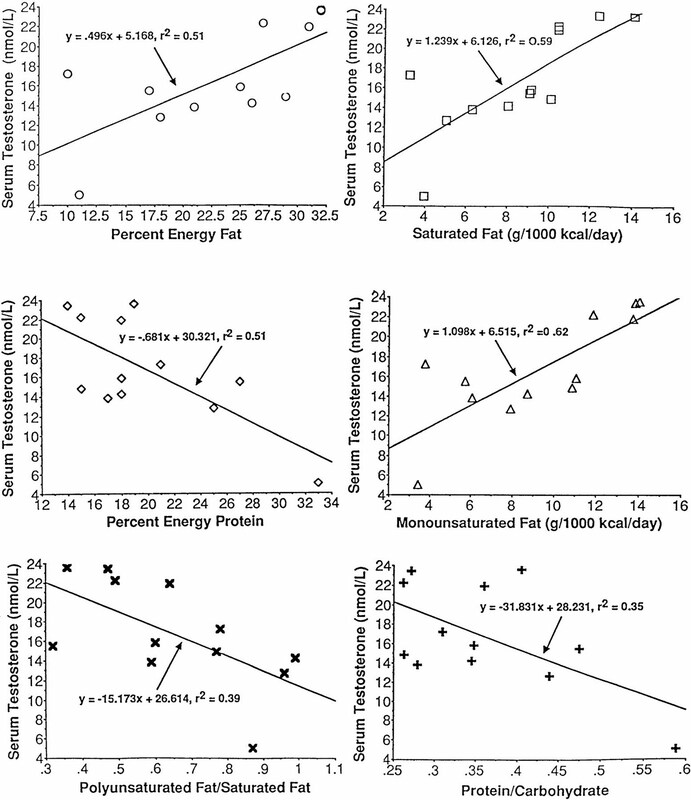 Polyunsaturated fats decrease testosterone and increase cortisol. Whereas saturated fats decrease cortisol and increase testosterone.